These days, many women prefer to place the clip in hair extensions to emphasis the wonder that they had. 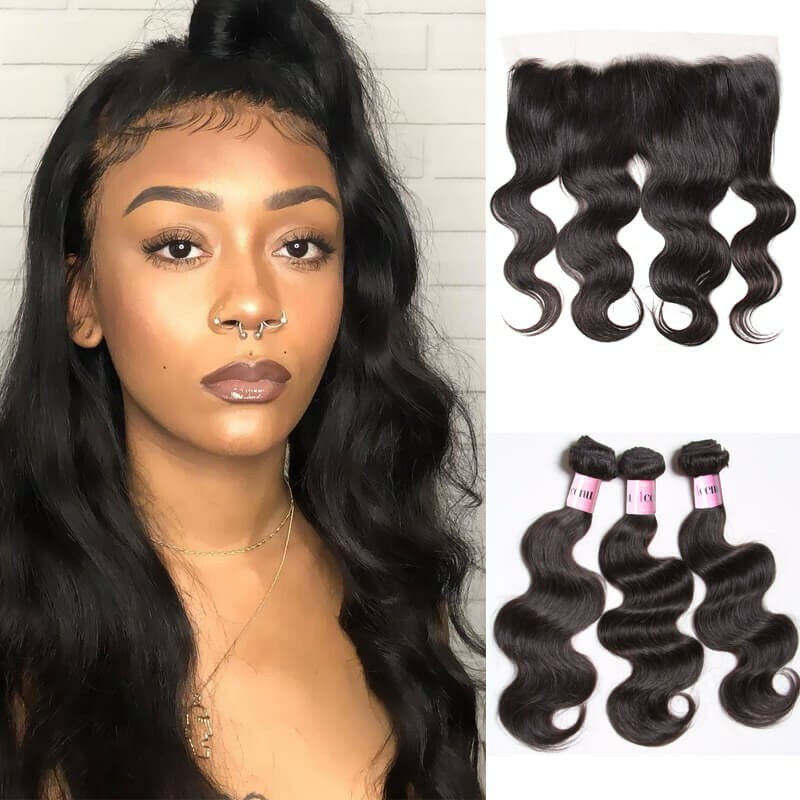 Hair extensions are becoming one of the leading dimensions of elegance,Some people buy clip in hair extensions to add some style to their look, but many times they use hair extensions to appear different from their natural look. Clip in hair extensions can make your hair feel longer, fuller and look more radiant. 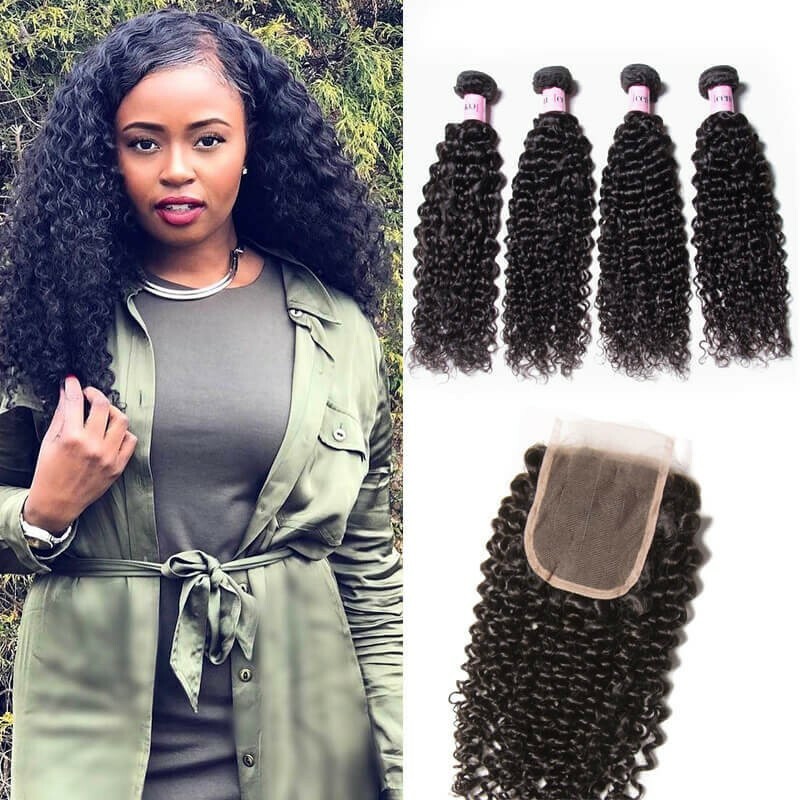 Many people choose to have hair extensions, and the easiest, quickest way to put them in your hair is to clip them, rather than have them sewn into your beautiful hair. Besides,Clip in extensions can be more convenient. Any person can attach clip-in hair extensions without having to go to a hairdresser and pay for service. What Do Hair Extensions Cost? So you have decided to invest in Long Hair Extensions, now the big question is, what do Hair Extensions Cost?Let’s look at some important information you need to consider and what questions you should be asking before you make your final decision. 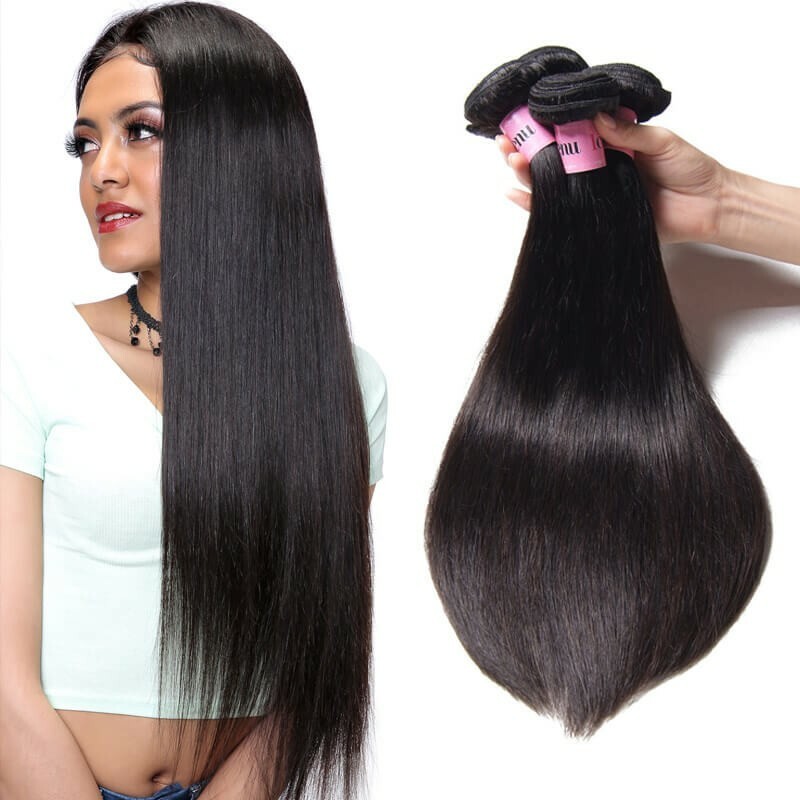 1.Hair Weaving – The high-end option is the Remy hair extension. It is made out of authentic Indian human hair. The woven extensions may need to be tightened from time to time to keep them in place. 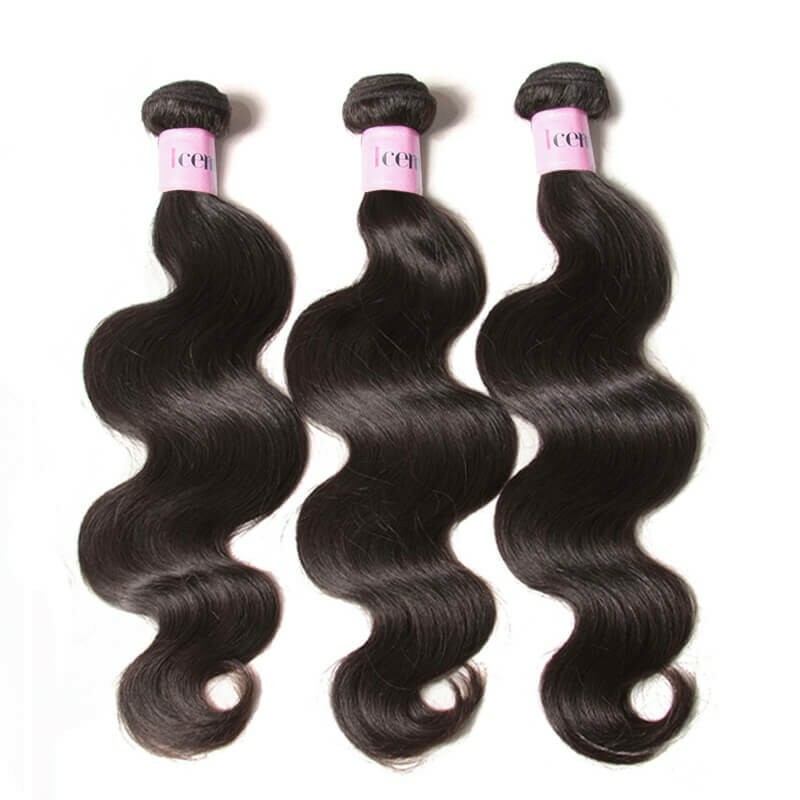 Hair Weaves may range from $100 to $500, but higher quality Remy weaves can be up to $1000. 2.Amount and length of hair – The more and longer hair you want to wear, the higher the price that you have to pay for your hair extensions. 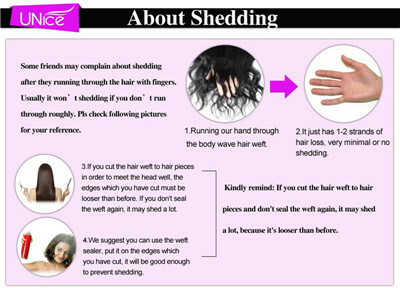 The ideal amount will largely depend on the volume and length of your own hair. 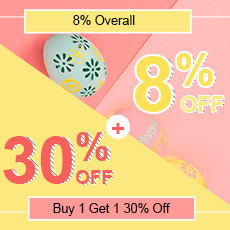 And if you want to have a long head of hair, then you will obviously have to spend more than when you are just looking for a shorter or medium length hairstyle. 3.Weft Style- A weft style extension takes the shape of a curtain, these are machine made and come in all shapes, colors and sizes. 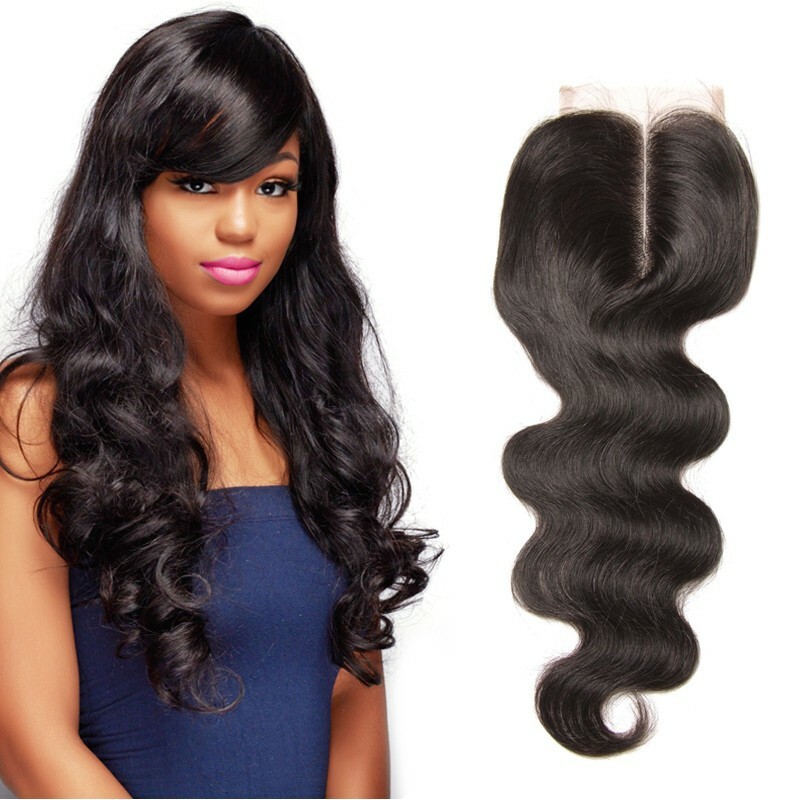 The most popular weft is Clip on Extensions, which range in price from $100-$200 for a good set of Clip in Extensions. With summer coming soon and dry warm weather doing a number on your hair, we figured it’s time to review how to care for your clip-in hair extensions to promote long life and healthy locks and to keep you looking good all summer long. How to care clip hair extensions? 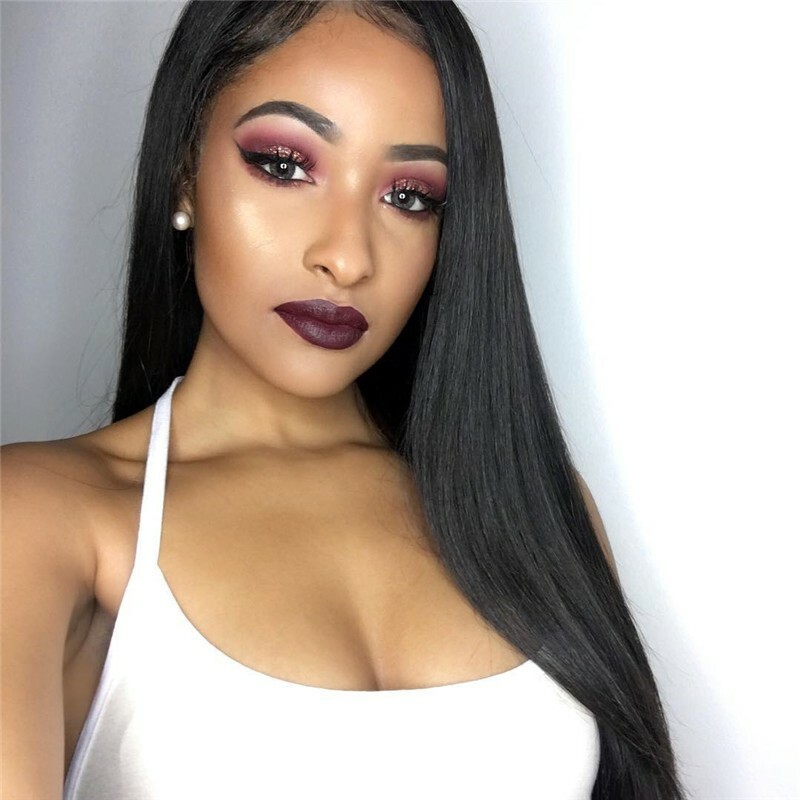 Avoid using heat styling on your hair bundles with closure, such as straightening or curling. Cover your hair with a net or sleeping cap before going to bed.